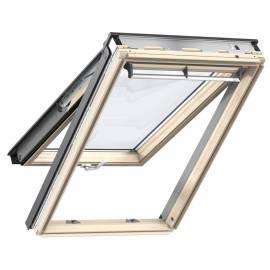 If you’re looking for a perfect window for your pitched roof, check out Velux windows with minimum pitch. 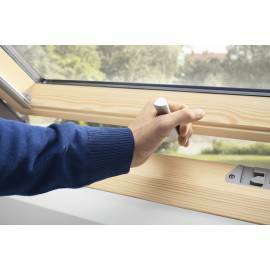 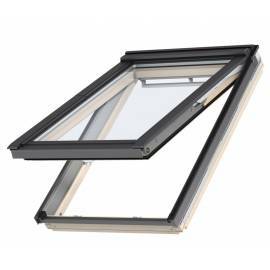 The Velux centre-pivot window is characterised by an incredible ease of use, as well as a pleasing appearance that should fit perfectly into most houses, both traditional and contemporary. 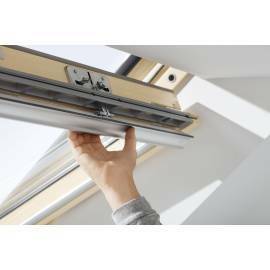 They operate on a top-mounted control bar, so they can be installed lower than regular pitched windows. 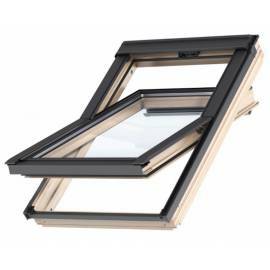 With a range of glazing options and finishes available, the pitched roof windows can be freely customised to match your desired appearance even more.